Startups are innovating. Corporations are reinventing. 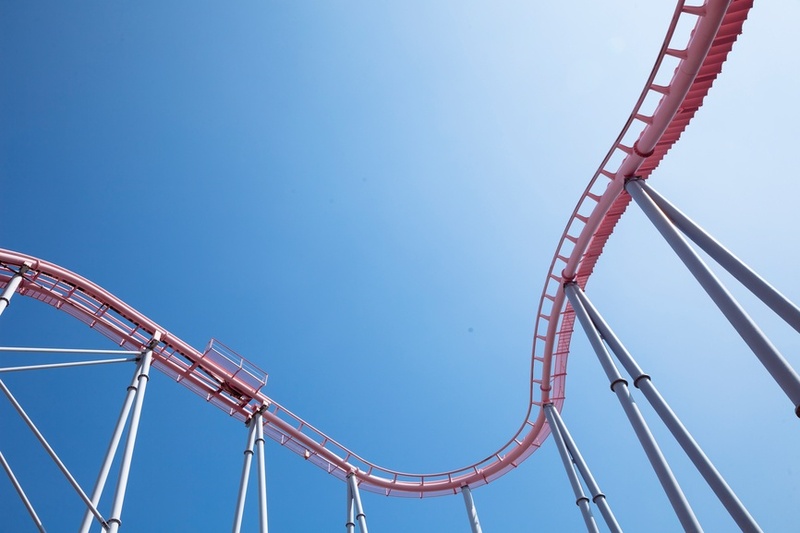 We take a look at both in Riding (and Surviving) the Innovation Roller Coaster. Transact Capital's Patrick Morin fills us in on what makes or breaks company success, while AMD's Roy Taylor and Social Flutterby's Wendy Harvey share what their respective companies have learned along the way. What cases can be made for startup innovation and corporation reinvention in the pursuit of success via speed, strategy, and definitive actions? Read more to find out. "Shark Tankification." This is how Patrick Morin, managing director of Transact Capital Partners & Transact Capital Securities, Inc., a mergers and acquisitions advisory firm in Richmond, Virginia, refers to the warp-speed business climate startups and corporations are finding themselves in. The key elements for those needing to survive? Innovation, speed, and strategy. Morin has noted an area where startups most often meet with success -- choosing to solve particular problems in spaces they already know. One he points to is Parcel Pending. Founder/CEO Lori Torres saw an issue with package management in apartment complexes. Rather than continuously hiring staff, she devised a solution -- an electronic smart locker system that can also be used in locations including student housing and commercial office buildings. Targeting specific investors is another shift successful startups are making. “The smartest startups are those looking at who's already made money or done well in an industry, [those who] can understand that industry, or see some tangent benefit to it," Morin says. “This makes pitches a lot easier and the money come forward a lot quicker." So what are investors, be they private equity or venture capitalists (VC), looking for in return? The answers can be found in four key questions: How much funding is going into a project? How much profit will come out of the project? When will that happen? And when will the investor, in turn, receive their portion of profits? Another element Morin says investors require -- something material being contributed by the startups themselves. “It's not just the idea of bringing some capital to the table, they need to know you're in knee-deep with them." A 2016 forecast from Business Insider's Julie Bort looked at 53 tech startups VCs were targeting for success. Making the list was everything from InVision, a design collaboration platform for apps funded by Accel at a cool $79.1 million, to Varage Sale, a form of local eBay funded at $68 million by Sequoia. With dollar signs like these flying around, it's easy to shoot for the moon and consider proper navigation later. Morin advises companies rely on their strengths, remaining innovators in their own industries. He cites General Electric (GE) as a prime example. “At GE they have two types of innovation — the big I, some big idea, and the little i, a tweak that makes a product better," he explains. “It's the little i they're brilliant at, and the reason behind their longevity." It was a "big I/little i" strategy that propelled Wendy Harvey to leave behind a public relations job in 2010. “Though I understand branding is reliant on certain policies and procedures, I found them too stringent and stifling," she says. “I wanted to be challenged." The Maui resident founded Social Flutterby, a marketing and social media business. At the time, the public still didn't have a true grasp on social media and its reach. “It was exactly why I wanted to dive in — to be one of the first people to figure it out," Harvey recalls. “As I saw it, the opportunities were limited only by my own imagination." Right away, Social Flutterby flourished. Within a year, the company had extended its reach beyond Hawaii to California, South Carolina, and Philadelphia. Luckily, Harvey avoided a mistake many startups make — going global before cementing domestic endeavors. Indeed, many startups are looking to join Fortune's annual list of unicorns — private companies valued at $1 billion. Topping 2016's list of 176 companies was Uber ($62 billion/year), Xiaomi ($46 billion) and Airbnb ($25.5 billion). Morin says, “Everyone is looking for big plays and market disruptors, and end up stepping over dollars to pick up dimes." Staying on top of trends has been key for AMD. The company, which designs and integrates technology for intelligent devices, emerged on the tech scene over four decades ago. Still, AMD sees a “new kid on the block" attitude contributing to its success. “In most respects we're a corporation — our annual revenues are measured in the billions and we have thousands of employees," Corporate Vice President and Head of Alliances at Radeon Technologies Group, AMD, Roy Taylor says. “However, in many ways we retain the ethos and methodologies of a startup." How this combined approach works for AMD: “It enables us to leverage the benefits of being a corporation, while acting and thinking like a startup." Last November, AMD did just that by forming Radeon Technology Group under the edict that it “think and act like a startup." Moves like these have extended to all of AMD's matrix teams, which are nurtured in an environment that encourages innovation. Pay-offs have come via ideas like adding Async compute to AMD's graphics chips designed by GPU Architect Mike Mantor. Taylor remarks, “This forward-thinking has delivered AMD a leadership role in Virtual Reality (VR) and the latest graphics standard called DX12." As for staying on top of trends, in looking towards the future impact of VR, two years ago AMD released LiquidVR, a software that eliminates motion sickness. Taylor remembers, “To bring it to market, we had to form new teams and think differently, and we had to do it fast." The outcome based on AMD's actions? According to Jon Peddie Research, AMD will drive 83 percent of all Virtual Reality. Taylor says, “AMD believes that only by continuously reinventing ourselves can we be successful." So what does success comes down to, be it for a corporation or startup? Per Morin says, “It's a process-driven thing — how you approach raising money and innovation, while making sure you're not being outpaced. It ends up being a product of discipline, effective time frames and the decision of what to focus on." What other things should you consider? 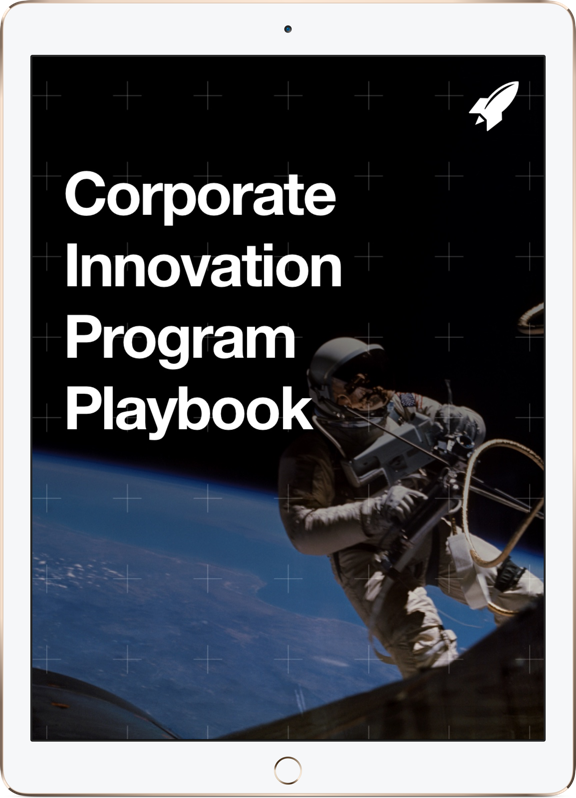 Check out 5 Obstacles Holding Your Open Innovation Execution Back from the Corporate Innovation blog. 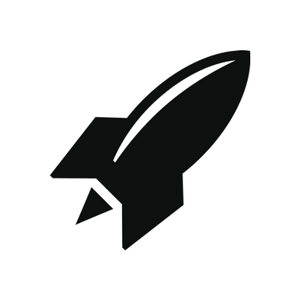 Want to learn about how RocketSpace can help connect you with the best startups? Learn more about our work with Corporates.